Inside: ‘Tis the season of busy! 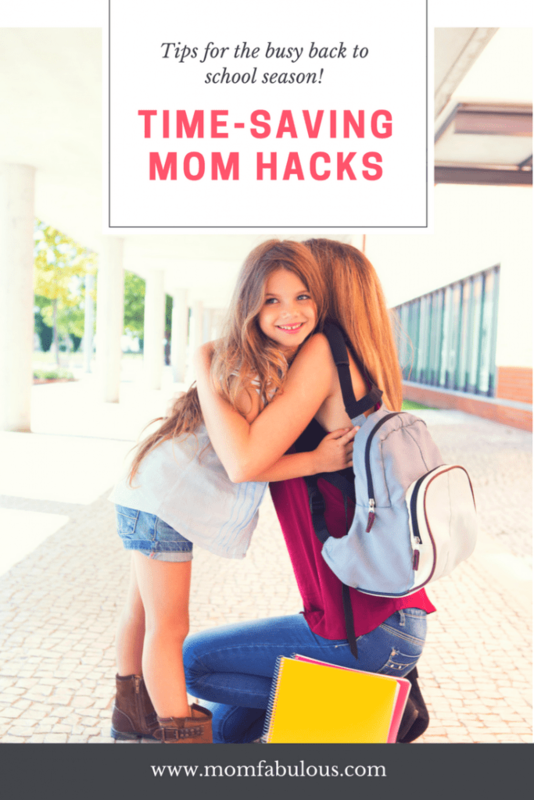 Here are a few back to school time-saving mom hacks to help with those crazy mornings. I’m sure you’ve seen this statement everywhere on social media and your favorite blogs, but….can you BELIEVE it’s back to school season already? It’s crazy! I have friends whose kids went back this week and some who don’t start until after Labor Day. I have one kiddo in college, one who graduated and is taking a gap year while we travel the U.S. and Canada full-time for the next year and we’re homeschooling our 13-year-old. Needless to say, this is the most different back to school season we’ve ever experienced, but I’m excited about it. And although we’re living in an RV and our destination is always changing, we’ll definitely have a morning routine once it’s time for a schedule again. We still have to work and our 13-year-old still needs to do school. One thing I’ve always been good at is a routine. 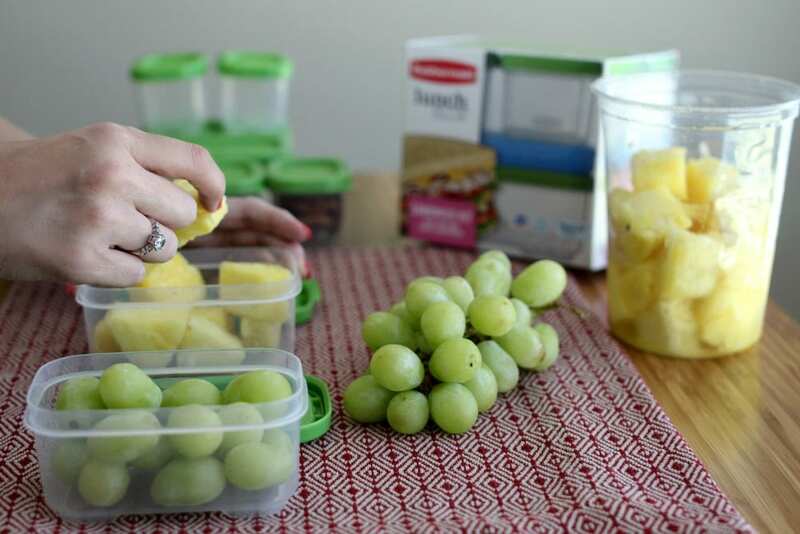 Things like creating a lunch packing station, having quick breakfast options on-hand and knowing who’s responsible for what in the mornings have all contributed to a smooth out the door routine. 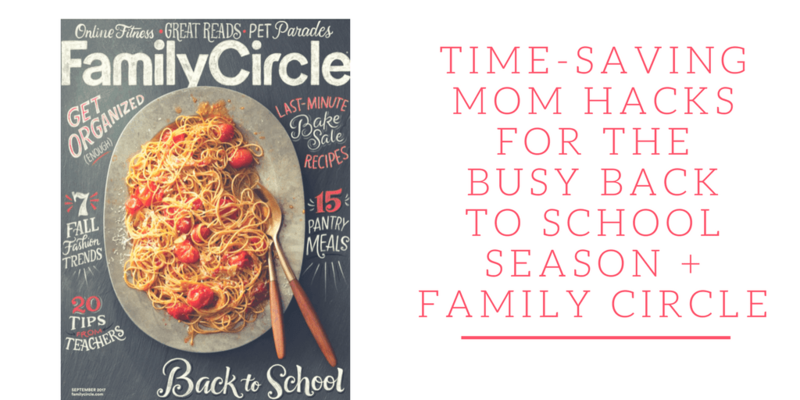 I teamed up with Family Circle and Carnation Breakfast Essentials to share some time-saving mom hacks for the back to school season for their September issue. 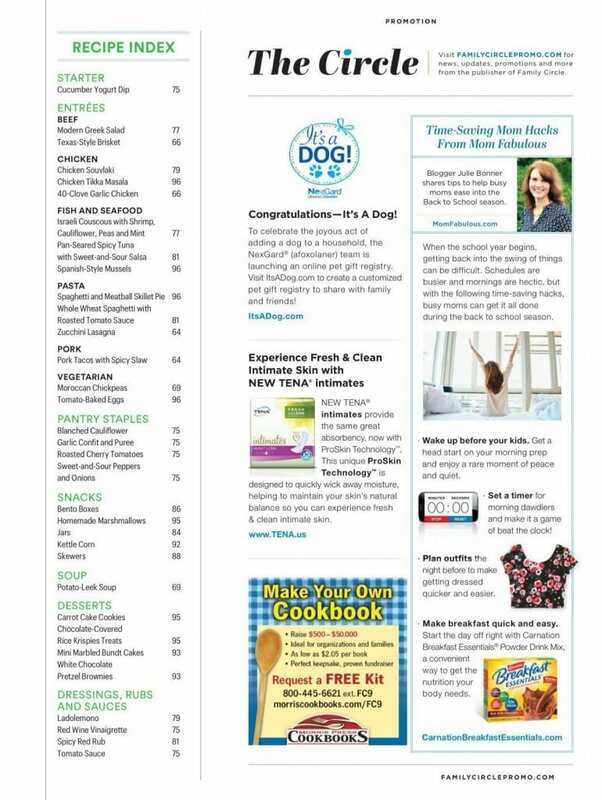 It’s on newsstands now, so be sure to pick up a copy! 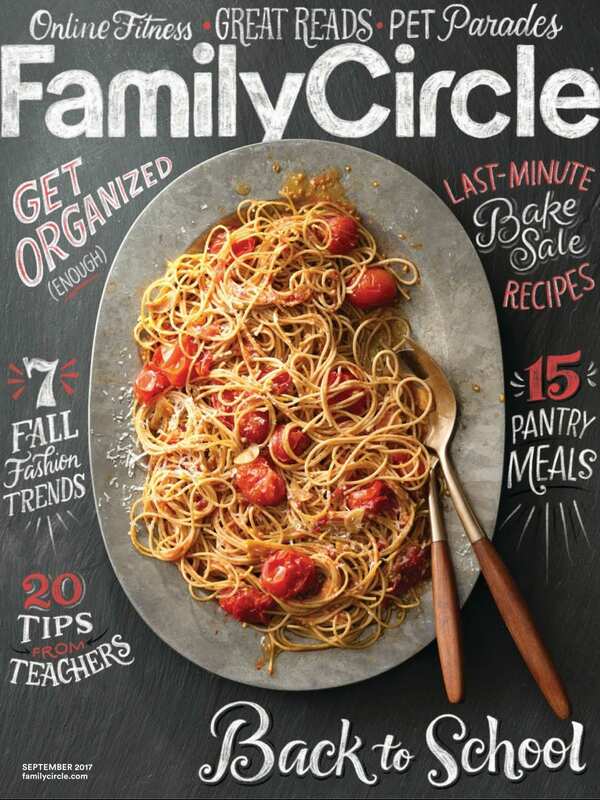 It’s chock full of tips on getting organized, fall fashion and all things Back to School. When the school year begins, getting back into the swing of things can be difficult. Schedules are busier and mornings are hectic, but with the following time-saving hacks, busy moms can get it all done during the back-to-school season. Plan outfits the night before to make getting dressed quicker and easier. Breakfast is important! Start the day off right with Carnation Breakfast Essentials® Powder Drink Mix, a convenient way to get the nutrition your body needs. Create a lunch making station to streamline the preparation process. 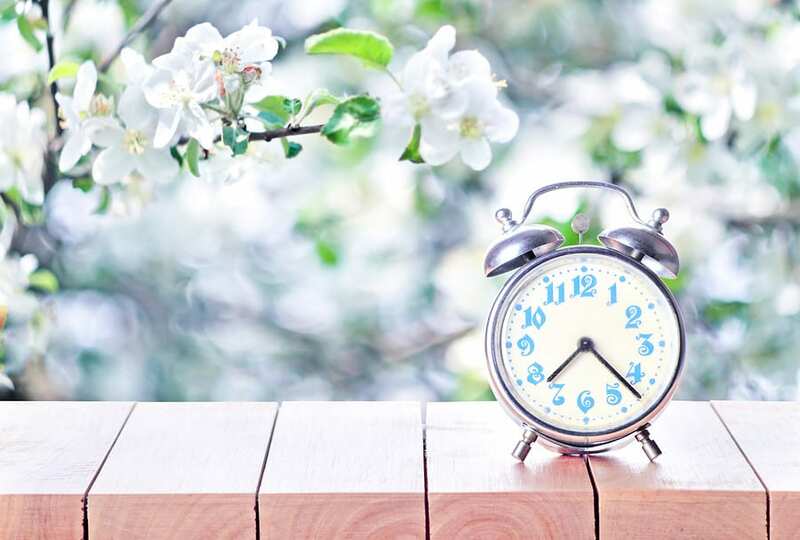 Set a timer for morning dawdlers and make it a game of Beat the Clock! This goes for mom and little ones. When I worked outside the home, the simple task of laying out my outfit for the next day, saved me so much time and stress. I made sure I knew what the weather would be like and what activities were happening during the day so I could dress accordingly. I also always (always!) carried a cardigan with me because offices can get so cold. For the little ones, having an outfit laid out for them can also save a lot of time and stress. Of course, if you have a strong-willed child like I did, they’ll most likely snub their nose at that lovely outfit and choose something entirely different. In my early years of parenting, this frustrated the heck out of me! But I slowly learned to just let it be. I mean, who really needs to match in Kindergarten, right? All three of my kids are completely different when it comes to what they want for breakfast. While one doesn’t mind cooking and whipping up scrambled eggs, the others want something that’s grab and go. My daughter loves Carnation Breakfast Essentials and that was her go-to breakfast in high school. And since she’s been on the road with us this summer, it’s been her go-to again. As soon as our kids were old enough to pour a bowl of cereal, they were old enough to get their own breakfast. That definitely helped save time in the mornings and it also made sure I didn’t skip breakfast because I wasn’t focused on breakfast for everyone else. I’m a sucker for organized systems. Without them, I’m fairly certain I would lose my mind. A long time ago, I noticed that when I was making lunches, I was going back and forth all over the kitchen, plus searching high and low in the refrigerator and pantry for items to pack. And then it hit me! Why not create a lunch making station? So I did and every new house we’ve moved into got its own station. You can read more in depth tips here or reference my Back to School Pinterest Board which is full of great ideas from all over the web. There’s always that one kid who takes a little longer to get going and get ready than the rest of us. Speaking from experience, that little preschool morning dawdler turns into a giant high school morning dawdler. They don’t change! It’s just the way they are. For the little ones, setting a timer and turning it into a game of sorts might help. Whenever they beat the clock, you could give them a sticker on a chart. And after so many stickers, there’s a prize at the end. For the older ones, you just have to make sure they get up earlier than the rest. And when they’re old enough to drive themselves, well it’s their responsibility to get out the door on time. Yay adulting! Do you have any time-saving hacks for this busy back to school season? If so, I would love to hear them! Disclosure: This post was created in partnership with Family Circle. Great tips for back to school! I love the idea of making getting ready in the mornings a game of sorts. I love the idea of “beat the clock”! My boys are big breakfast eaters, so that isn’t a problem for us here! Thanks! That’s great they are big on breakfast. My boys are the same way. They wake up ravenous!